This year’s prestigious Women of the Year Luncheon & Awards now in it’s 36th year, culminated in a star-studded ceremony on October 12th at the Hilton Birmingham Metropole where an audience of over six hundred men and women came together to celebrate the achievements of inspirational women from the world of business and society as a whole. At the event a number of awards were bestowed to worthy winners including Sally Preston, founder and Managing Director of children’s food brand Kiddylicious who scooped Business Woman of the Year and Fiona Allen, Chief Executive and Artistic Director at the Birmingham Hippodrome who was awarded with the Jaguar ‘Woman with Edge’ Award. The Special Recognition Award was dedicated to the Women of the Suffragette Movement, with Dr Helen Pankhurst, the great granddaughter of Emmeline Pankhurst in attendance and who delivered a truly inspiring speech. 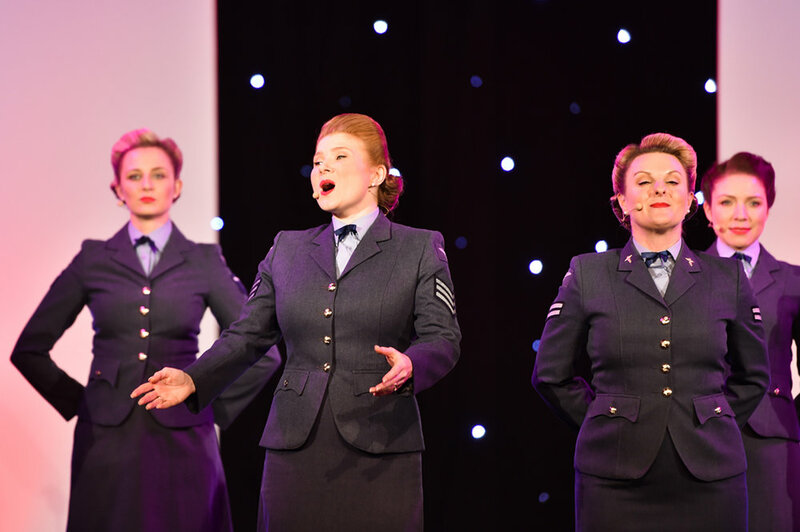 The final accolade of Women of Achievement was awarded to the Women of the Royal Air Force to mark their contributions during what is their centenary year. This year’s event had extra significance for Strategi as we not only came on board for the first time as a sponsor, but our team also provided PR, Social Media, Marketing and Design services to support the prestigious organisation. Our Design Team led by Head of Design, Paul Weaver undertook a complete redesign of the Women of the Year branding, to give it a more contemporary and strong imagery, and to ensure that is reflected the organisations current values. While the new look was unveiled to sponsors earlier in the year to fantastic feedback, the Women of the Year Event provided the perfect opportunity to really showcase the new branding. The designs featured iconic women from politics, history and society who were chosen to provide positive role models for women today. Wendy Dean, Managing Director commented: “I believe strongly that women supporting and encouraging each other is critical in ensuring a long-lasting success for women in all walks of life. “As a passionate supporter myself of women in business and a champion of equality in the workplace, I was absolutely delighted that Strategi was selected as the Design and PR agency to work on the Women of the Year Awards. 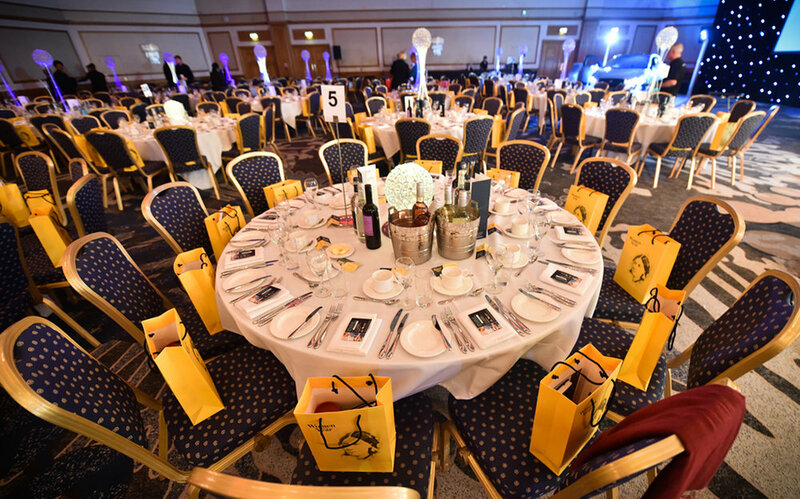 “I’m incredibly proud of the work that the Strategi team has delivered, which has undoubtedly contributed to the success of this year’s event which has actually become the organisation’s biggest and most successful yet. 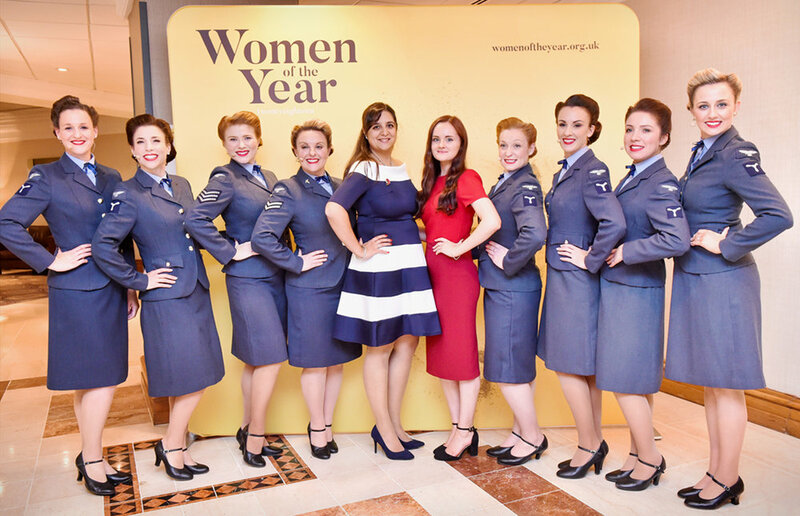 Women of the Year director Zalena Vandrewala added: “We couldn’t be more delighted with the work that the Strategi team have delivered throughout this year. The originality of their designs has really helped to ensure that our branding reflects what our organisation stands for today, while their marketing support has helped to elevate our organisation to a greater audience.